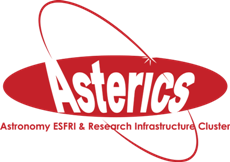 STOA (Script Tracking for Observational Astronomy) is an advanced workflow management system developed at the University of Cambridge to enable us to scale up our analyses of interferometric maps to large archived data sets. 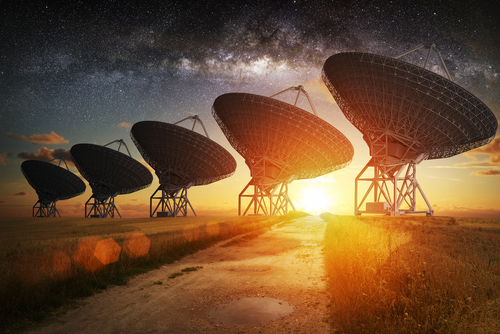 It emerged from a set of scripts written for batch processing of the ALMA archive and has developed into general purpose software with broader applications. Interoperability with other software: the STOA web interface allows two-way communication with SAMP enabled applications such as Topcat and DS9. Tasks in STOA are managed using the Common Workflow Language (CWL) standard, and the files produced can be utilised by any other programme using this standard. STOA is a workflow management with both command line and web interfaces that permits the efficient handling of large, heterogeneous data sets, and provides a fast run-test-rerun work cycle for these situations. Worktable model: Worktables have emerged as the basic structure used in STOA. A worktable combines a workflow written in CWL with a table of input and output pairs (along with some other information such as user comments, execution status information etc.). Any process that can be described in CWL can be automatically used to create a worktable, with the inputs and outputs of the workflow specifying the columns, and each row represents one instance of the workflow being run. These worktables are linked in a relational style to provide a higher-level organisational structure and hold provenance tracking information. Upstream changes to worktable contents automatically flag dependent downstream tables as being outdated, and permit STOA to perform the minimal recomputation required to correctly update the project. Interface: We have developed a multi-user web interface that is currently being tested internally. Users can upload workflow files and code, run it remotely, and set up services which allow the results to be made available to all either through download links or through programmatic query methods such as VO cone search.